This beautiful 2 Bedroom, 2 Bathroom 2nd floor condo was updated throughout in 2017. Shows like a builders model from the moment you walk in the door. Renovations include enlarged raised panel cabinets, granite counters, stone back-splash, porcelain tile, stainless steel appliances. Bamboo hardwood flooring in living, dining, bedrooms and closets. Tiled floors in kitchen and bathrooms. New bathroom vanities, toilets and Carrera marble style porcelain shower & glass panel in master bath. New vertical blinds throughout. Upgraded interior doors with brushed nickel hardware. Decora light switches, dimmers and receptacles. Energy efficient led lighting throughout. No age restrictions. Perfect for seasonal or year-round living. Split bedroom floor plan with master on one side, guest room on the other. Promenades East is a 147 unit condo association located between Fort Myers and Sarasota on Florida's Gulf Coast in Port Charlotte. Large heated community swimming pool, hot tub and a clubhouse. The main building has two elevators, and a security/entry system. Full time Association Manager, a Janitor and a maintenance technician on site. 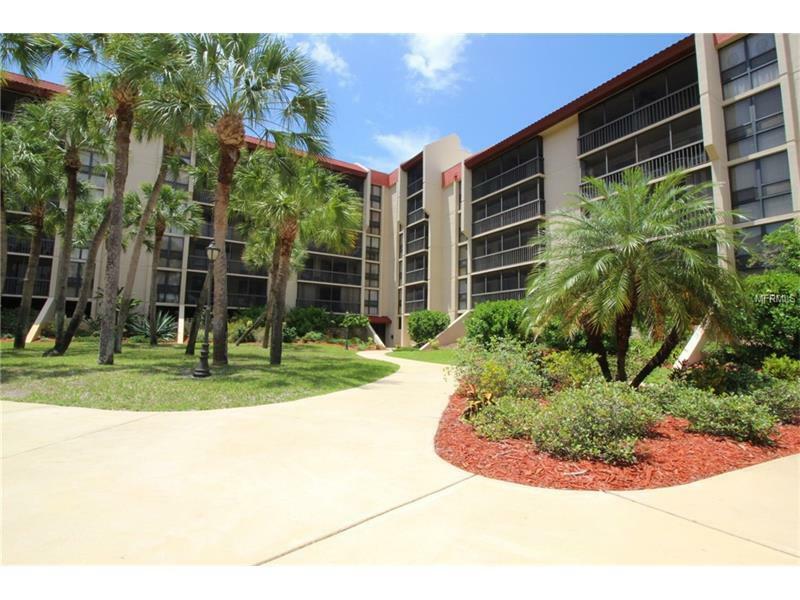 Great location, close to shopping, dining, golf courses and all that southwest Florida has to offer. Under building parking does not come with this unit however spaces are often available for rent. Space #82 is assigned to this unit, near covered entrance, perfect when you have bags to carry. Being sold unfurnished however furniture may be negotiated separately. Pet Restrictions: Owners are restricted to just ONE (1) domestic pet. Only one (1) domestic bird OR fish tank OR one (1) dog, not to exceed fifteen (15) pounds at maturity, OR one (1) cat may be allowed. Tenants may not have any pets.